Each time that BVM builds a Skymaster/Xtreme Jet for flight demonstration purposes, we create a supplemental instruction manual and parts. 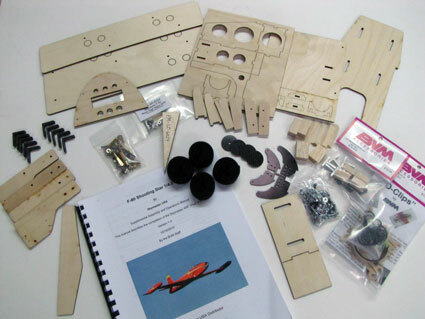 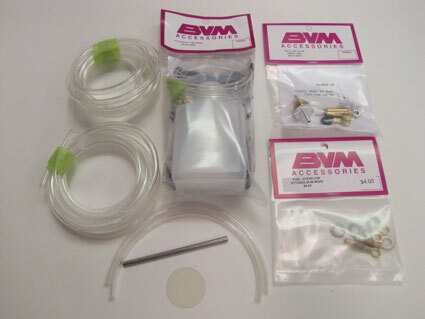 After we test fly the model multiple times and we are sure of its air worthiness and practical function, we offer these "BVM Added Value" kits. 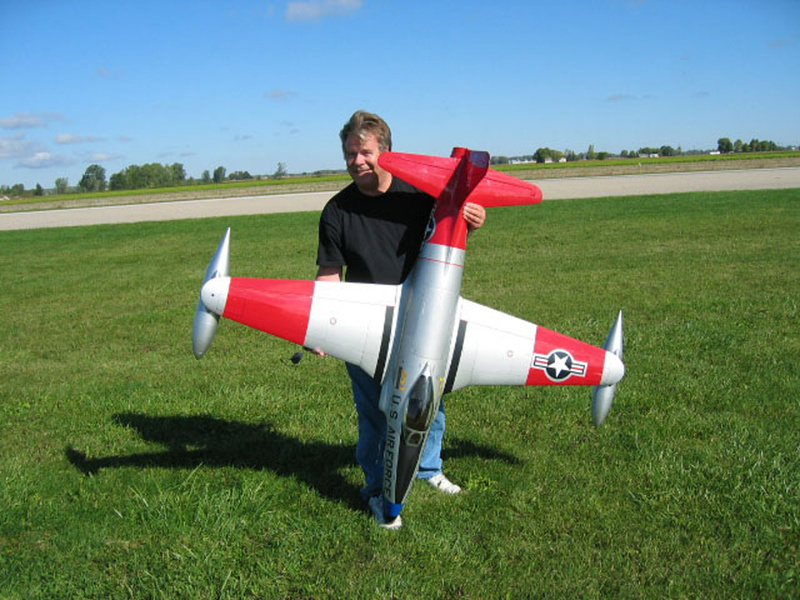 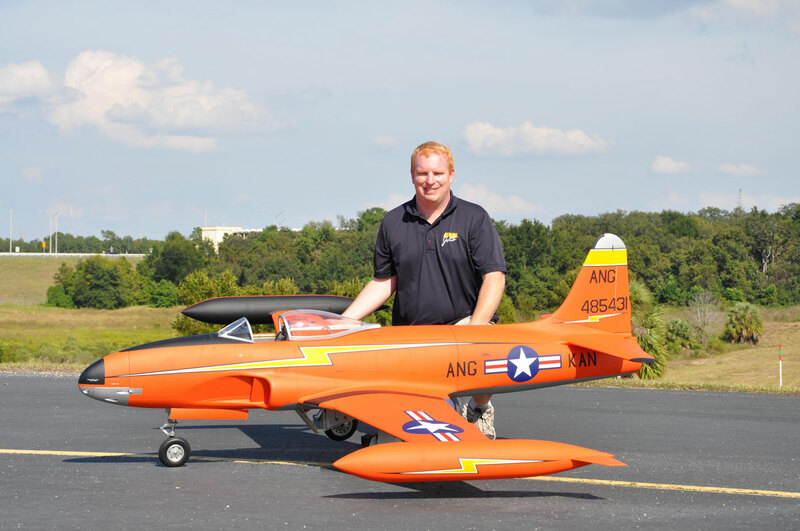 The Skymaster F-80 is an excellent flying, easy landing, extremely easy to see (in the air) model jet. 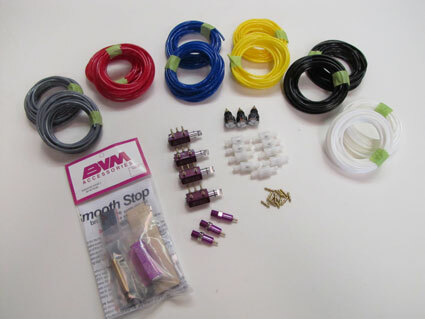 Includes - pneumatic valves, Smooth Stop, air tubing, gauges, and connectors to operate speed brake, wheels brakes, landing gear, and doors.